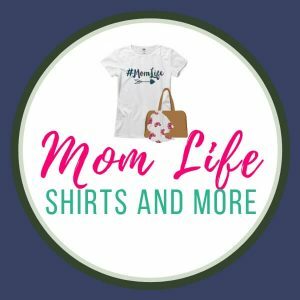 Building a maternity wardrobe can be expensive, especially when you can only wear most of the clothes for a few months before the baby arrives. You want to feel stylish and beautiful during pregnancy, but how can you do that when maternity clothes are either too expensive or too frumpy? 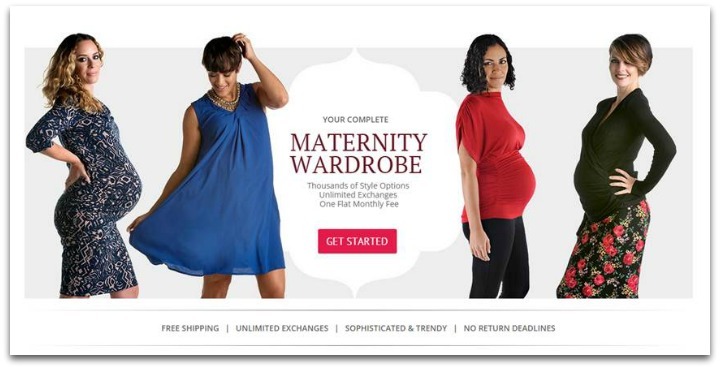 Thanks to Bella Gravida, moms-to-be can rent designer maternity clothes on a monthly basis. There’s no need to keep clothes you can only wear for so long! With Bella Gravida, there’s less of a reason for you to wear frumpy clothes. Their name means Beautifully Pregnant in Italian, and that’s just how they want you to feel when you rent maternity clothes from them for a flat monthly fee starting at just $39. Also included in the subscription is no return deadlines (you can keep the items as long as you want) and unlimited exchanges. If you don’t like something, you can just send it back! Plus, as an added bonus any pregnant woman can appreciate, there’s no need to do laundry since when you send the clothes back, they’ll clean them for you! When the website launched on September 15th, they had dozens of designers ready to go. Their outfits come from some of the largest maternity brands in the world, and they even feature hard to find designers, such as Kate Middleton’s maternity wear designer. Who wouldn’t want to look just like Kate when pregnant?? Find your favorite designer maternity clothes at Bella Gravida today! 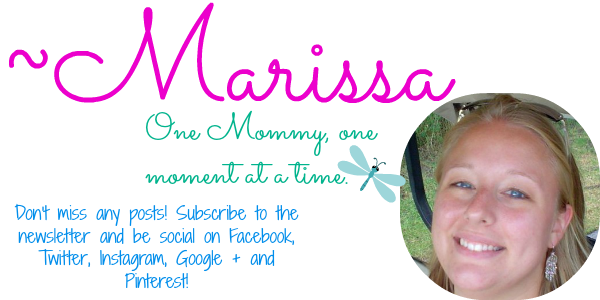 Rent designer maternity clothes and feel beautifully pregnant with a new subscription! 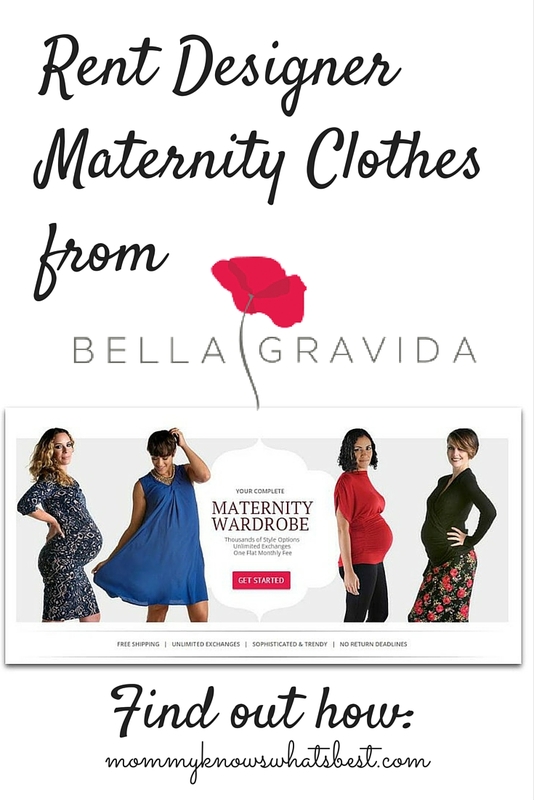 Follow Bella Gravida here on Facebook and Twitter and stay in the know about the latest designer trends in maternity clothing!